All pets deserve quality care, and we are dedicated to treating a wide variety of companion animals. Nimanja partners with two unique, state of the art pet clinics in Brunei Darussalam: Petlink Veterinary Care and Pet Planet Veterinary Care. Both pet clinics offer full veterinary services, specialising in small animal health care. Established in 1997, Petlink Veterinary Care was one of the first pet clinics to operate in Brunei. Their doctors and nurses are a team of talented professionals, ensuring that you and your cat, dog, or small animal receives exceptional hospitality. Newly established, Pet Planet Veterinary Care began operations in August 2015 as a result of the tremendous growth and demand from their first branch, Petlink Veterinary Care, in Kiulap. Strategically located next to Airport Mall (Brunei), Pet Planet Veterinary Care provides a larger facility that is double in size compared to their first branch. Their facility boasts 4 private examination rooms with spacious waiting area that keep you and your pet cozy. 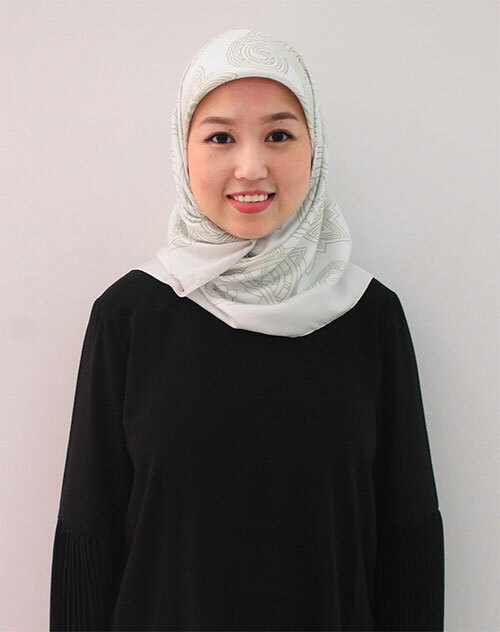 Our veterinarian, Dr. Ana Kadir (DVM), began her career at Petlink Veterinary Care after obtaining her degree in Doctor of Veterinary Medicine from Universiti Putra Malaysia in 2012. Today, Dr. Ana leads a team of well-trained assistants at Pet Planet Veterinary Care since its establishment in August 2015, caring for a wide variety of companion animals. 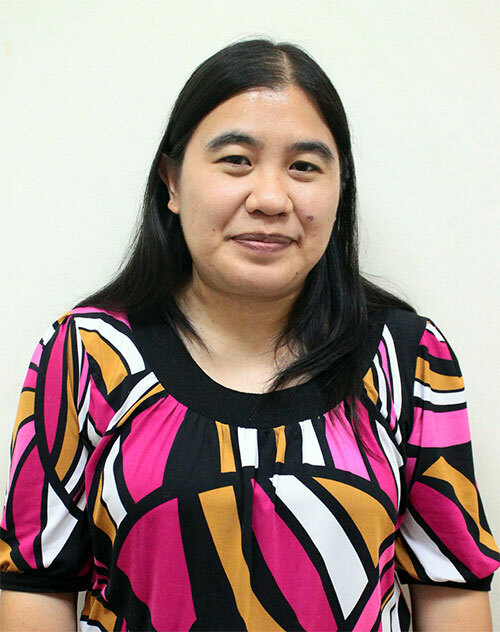 Dr. Maxlyn Bangsilan is currently the veterinarian at Petlink Veterinary Care. Born and raised in the Philippines, she graduated from Nueva Vizcaya State University with a degree in Doctor of Veterinary Medicine (DVM). Her passion for animals at a young age led her to pursue a career in veterinary medicine.